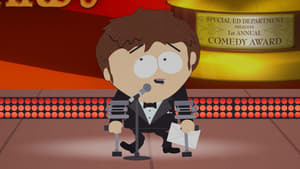 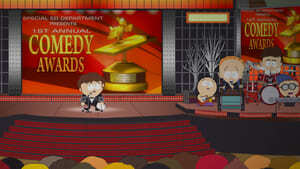 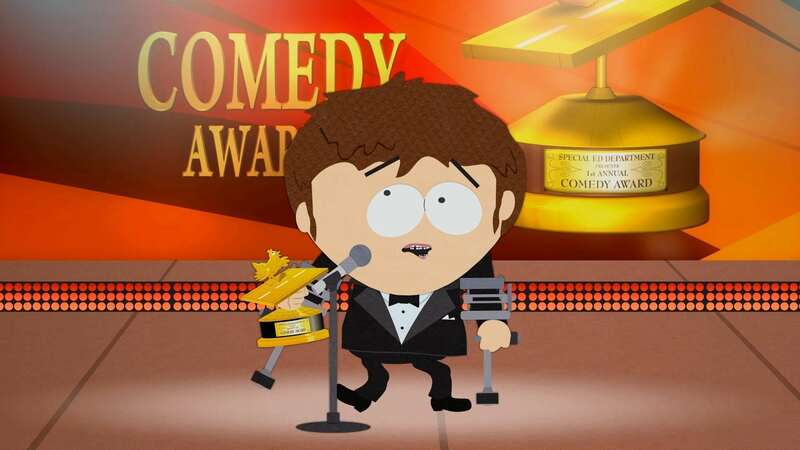 At the school’s first annual Comedy Awards, Jimmy announces that the Germans are the least funny people in the world. 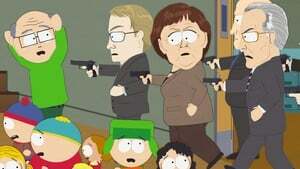 Germany is highly insulted. They vow that retaliation toward the kids at South Park Elementary will be swift and brutal.